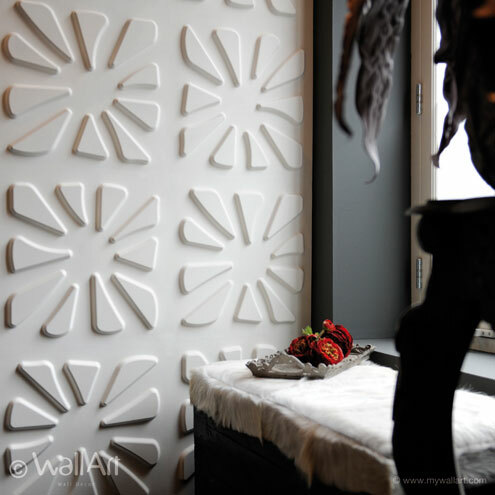 What creates elegance, attraction and dynamics? 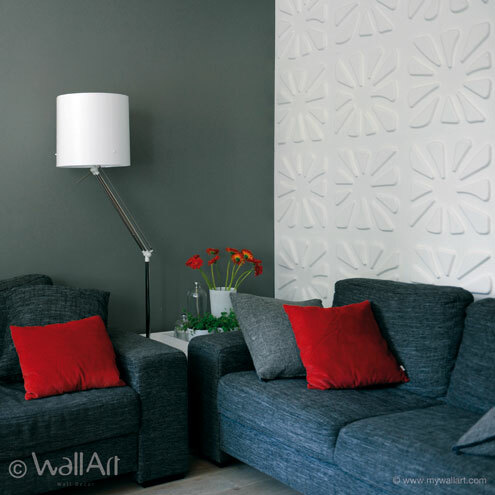 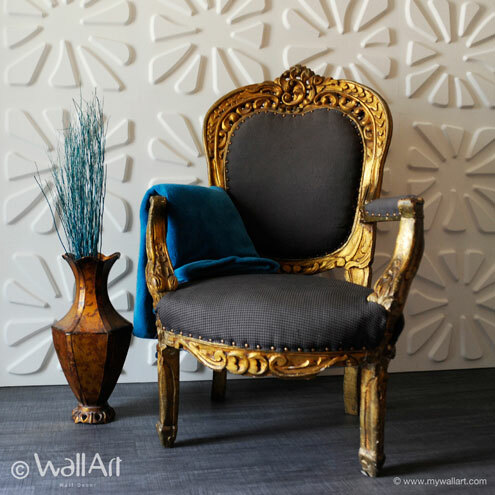 The 3d-wallpanels design Caryotas has it all! 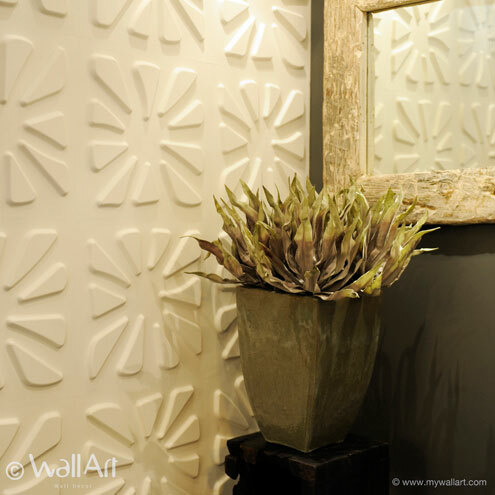 The design creates an floral effect to your walls. 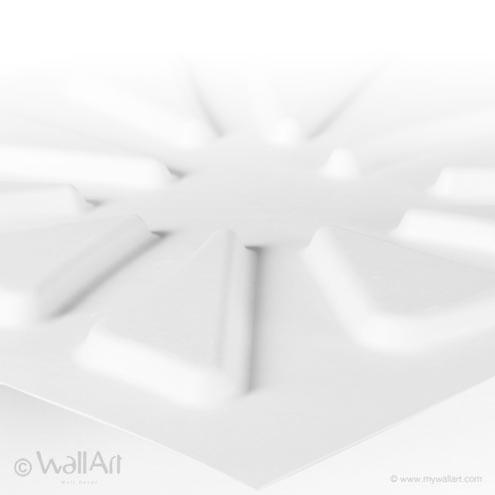 Want to give it an extra unique effect? 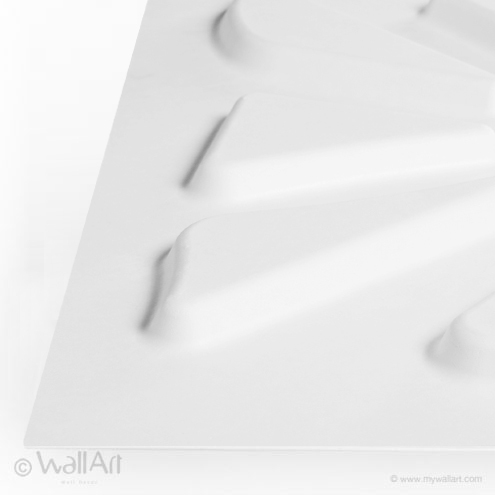 Give the Caryotas 3d board design a lick of paint and you will be flabbergasted. 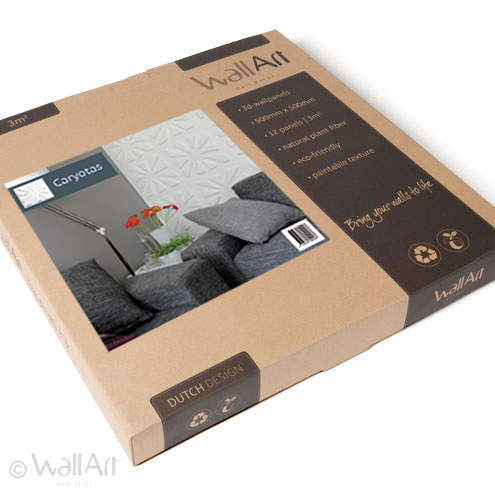 A single WallArt commercial packaging contains 12 pieces of 3d wall-panels which covers a total of 3 square meters of wall. 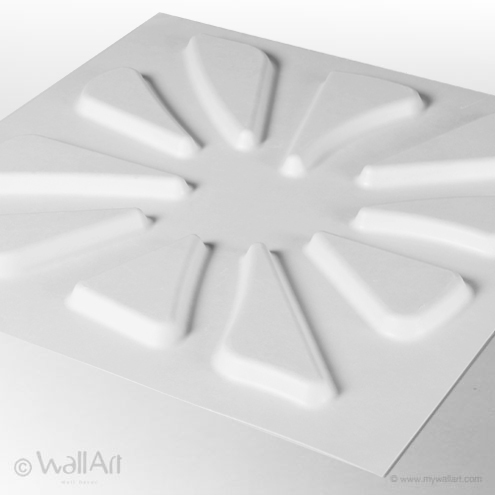 Our 3dwall-panels have a size of 50X50 centimeter and they are easily installed.